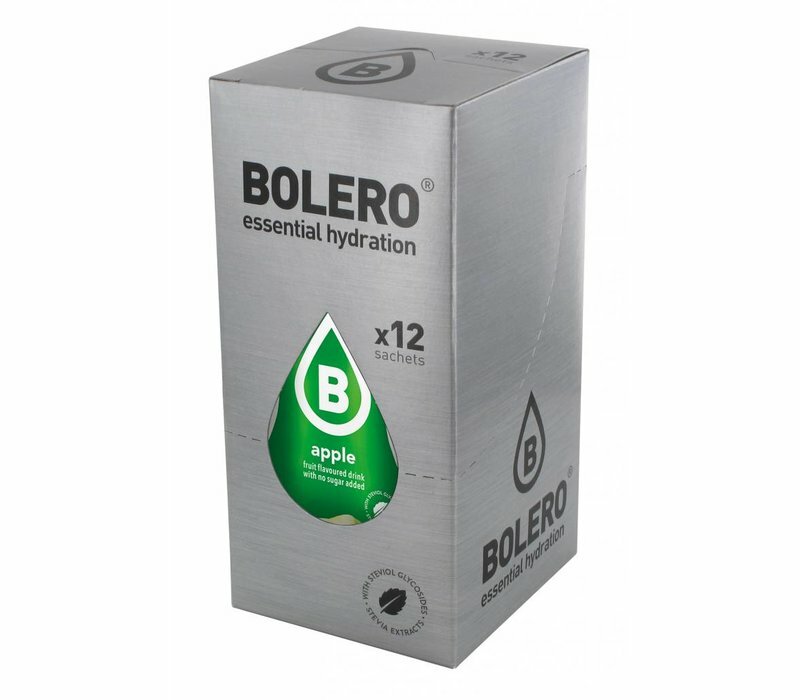 A pure and distinctive taste of apple; mild, sweet, slightly tart scent with a Golden Delicious type flavour. 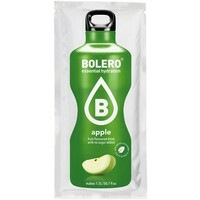 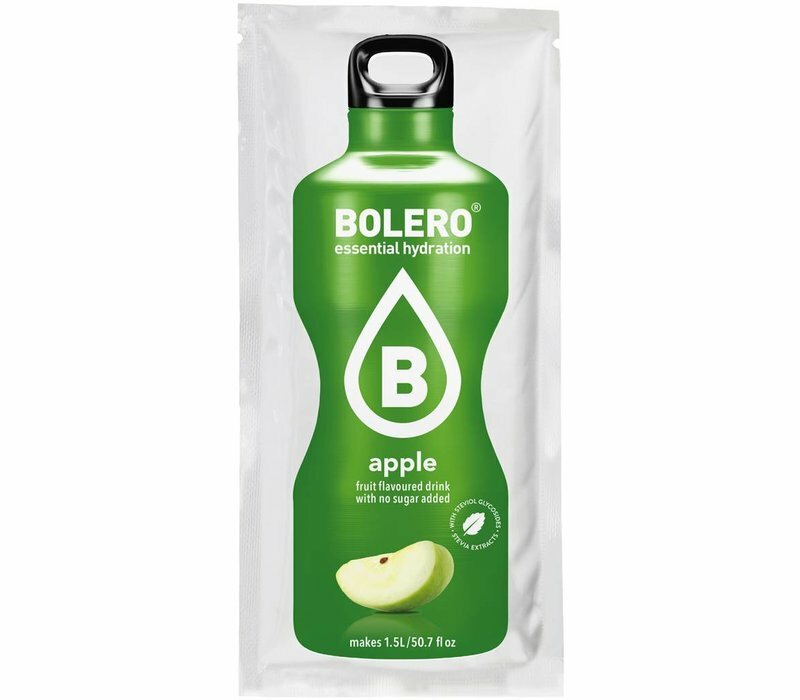 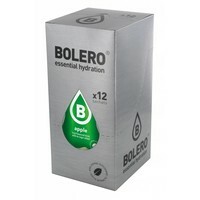 BOLERO Apple A pure and distinctive taste of apple; mild, sweet, slightly tart scent with a Golden Delicious type flavour. 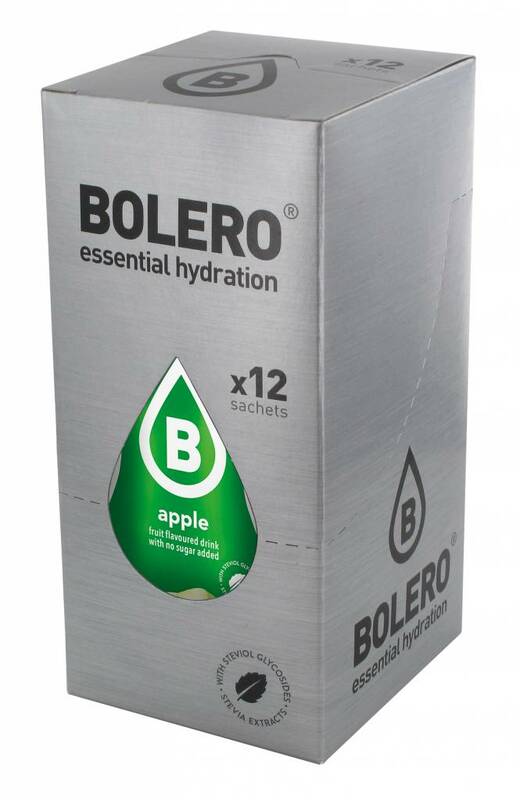 INSTANT APPLE FLAVOURED DRINK WITH SWEETENERS.